During a mysterious blackout, Angelo DeMarco, the son of New York City’s most powerful family, is kidnapped. NYPD detectives Catherine Chandler and Tess Vargas are on the case when they learn of a second missing person: Cat’s father has disappeared from his prison cell on Rikers Island. 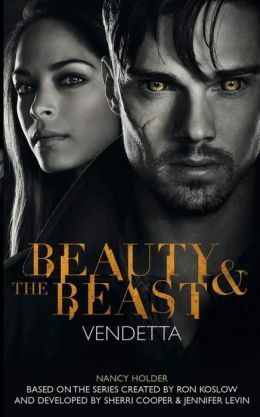 Vincent is desperate to help Cat, but as tensions rise, the couple becomes caught in a trap where the only way out is to confront their pasts and prove their epic love.